You're all set! Confirm you want deals for Farmers Insurance - Gregory Schnee in -zip-? 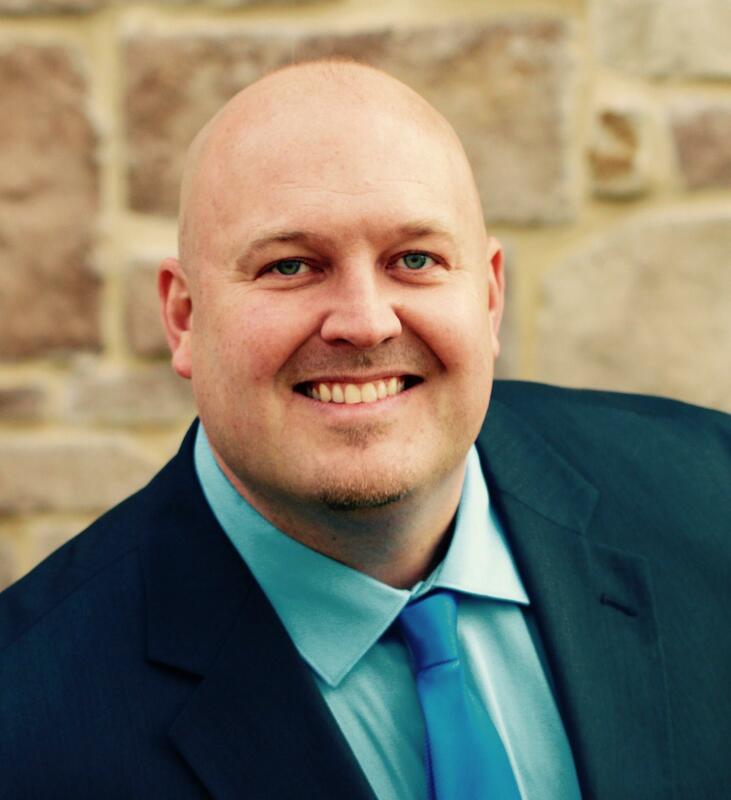 As your personal Farmers Insurance agent located in Chalfont, PA, Gregory Schnee believes in keeping you informed of ways to protect what's important to you. Whether you're looking for auto insurance, homeowners insurance, life insurance, business insurance or specialty coverage, The Schnee Agency - Farmers Insurance will help you select the right products to fit your insurance needs. 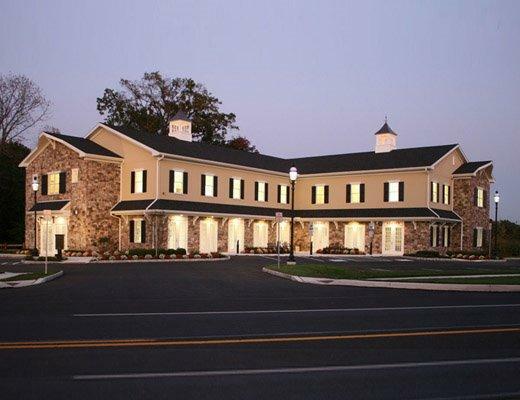 Auto Insurance at The Schnee Agency - Farmers Insurance offers a variety of auto insurance products to fit your needs. In case you're involved in an accident, Farmers auto, motorcycle & car insurance can help provide financial protection for you and your family. 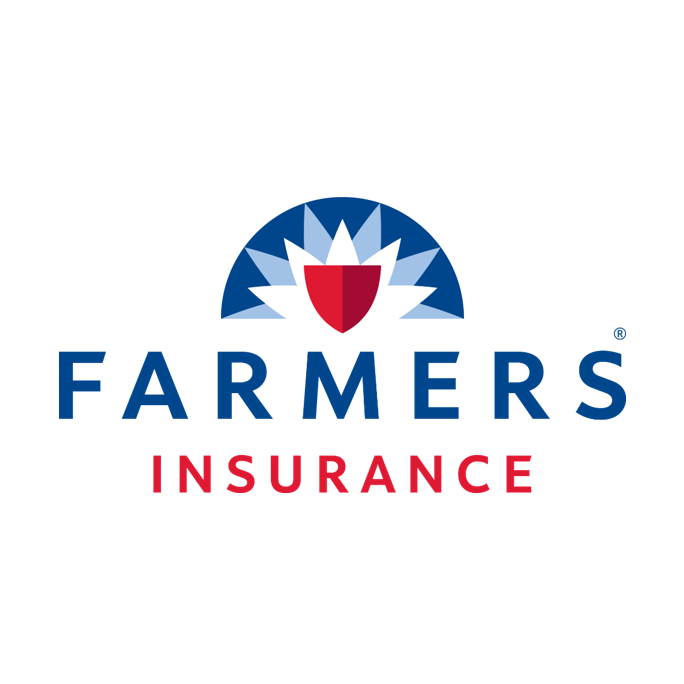 Whether you need homeowners insurance or renters insurance, The Schnee Agency - Farmers Insurance offers home insurance coverage for protecting you and your belongings. The Schnee Agency - Farmers Insurance also offers life insurance, business insurance, and motorcycle insurance to help protect your hard earned assets. Visit our website (www.farmersagent.com/gschnee) for a competitive quote to help save money & better protect your family today!